Striped vector background with universal sky and light effects on backdrop in red, magenta, cyan, blue, green, yellow and orange. Abstract vector design resembling a far away galaxy out in space with glowing stars and a four-panel rainbow gradient overlay. 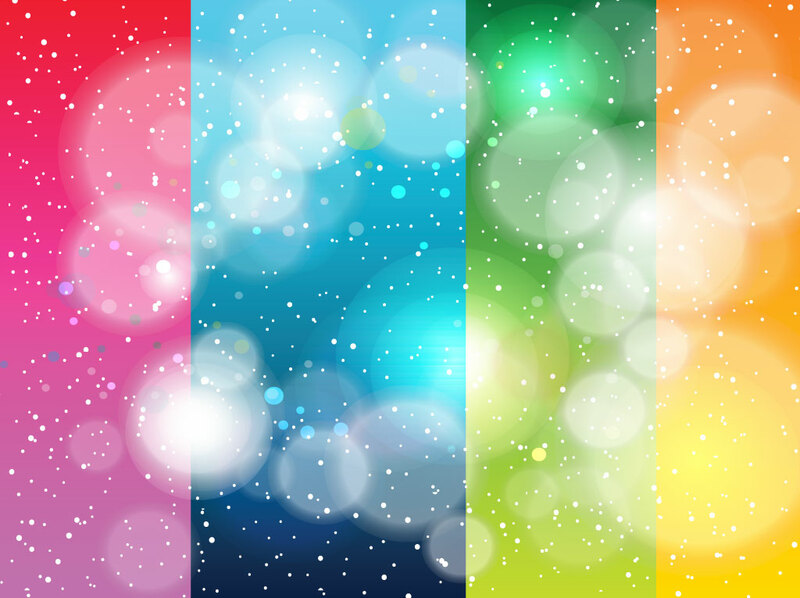 The free download is colorful and interesting and could serve you well as an original theme for your iPad, smart phone or desktop wallpaper. Tags: Effects, Footage, Galaxy, Mesh Vector, Print, Sky, Vector Background.